But my problem lies in producing the final output. On the right side of the image is the corresponding color code. As you can see, some of the colors are very similar. >>Just wanted to update the progress in case it will help anyone. 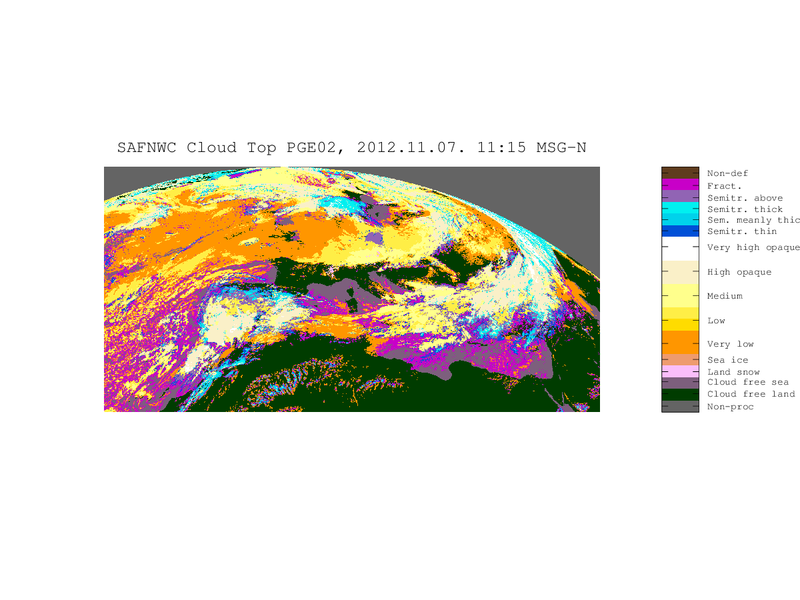 >>But the problem now is the colors come out washed when using gnuplot. > I see full colours. Since I wanted to wash them out, I used the "alpha"
> and "light" variables above. When I want unwashed colours I set alpha=0.